So it's Christmas eve! Can you believe it?! Luckily I finished all my Christmas shopping a few weeks back, but in my head there's a romantic image of wandering around a small town filled with boutiques and markets on christmas eve, with a steaming cup of mulled wine in one hand and Christmas music and smells filling the air trying to pick up a few last minute special gifts. So in honour of that, and my home town (where I currently am) being the inspiration for such a rose tinted version of Christmas shopping (because lets face it, it's more of a mad dash and scrabble around a shopping centre right?) 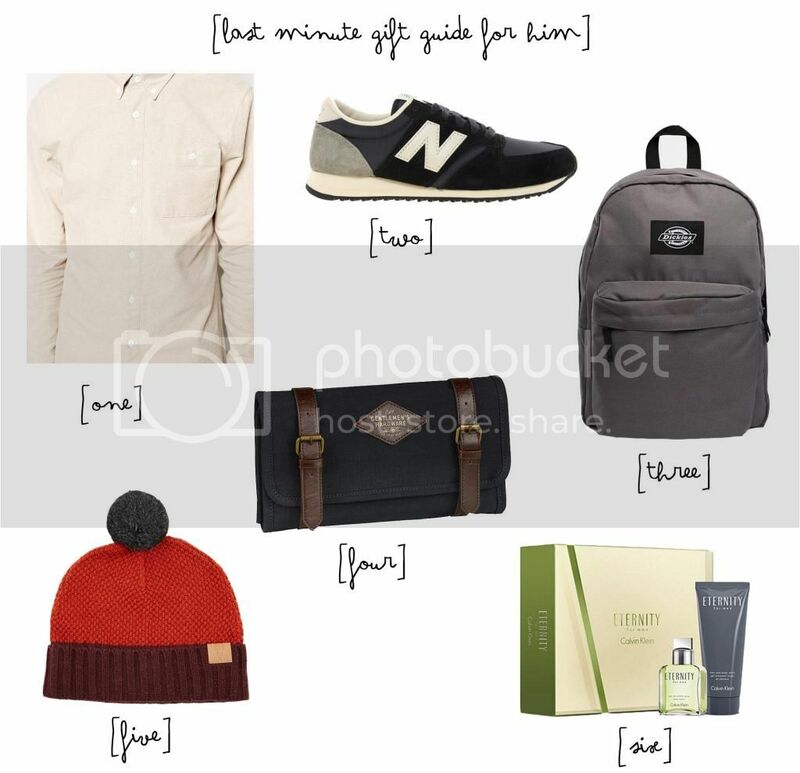 here's my very last minute gift guide for men, or well for the things I think Rob would like!